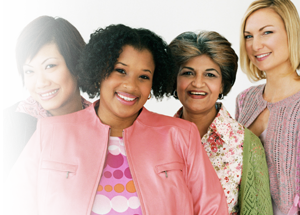 Download our free Fibroids and Menstrual Disorders Treatment Guide. Uterine fibroids occur in up to 80 percent of women. When you experience menstrual disorders including uterine fibroids and heavy bleeding, Cleveland Clinic’s internationally recognized experts evaluate your problem and arrive at the best treatment solution for you. To schedule a same-day appointment with one of our specialists, please call us toll-free at 844.501.5983. Cleveland Clinic's gynecology program is Best in Ohio and #5 in the nation according to U.S. News & World Report.